Urbanimmersive Technologies Inc. ("Urbanimmersive" or "UI") (TSX VENTURE:UI), is pleased to announce the signing of a license contract with the Association des professionnels de la construction et de l'habitation du Québec (Provincial Home Builders' and Renovators' Association of Québec) ("APCHQ"). Under this agreement, APCHQ will have the exclusive right to operate a portal specializing in new homes with all projects in UI's AVU3D® immersive technology. In addition to its expertise, UI will provide APCHQ with a new fully immersive web portal and all the management tools needed to operate the AVU3D® tours. "With this license, APCHQ acquires an exclusive competitive and technological advantage to promote its members' projects on the web, in a highly competitive environment where many players call out to home buyers. APCHQ members will also benefit from the appeal of this exclusive site and of APCHQ's reputation to promote their project in 3D immersion and enjoy all the performance tools offered by Urbanimmersive. We were looking for a differentiator for our new web portal. 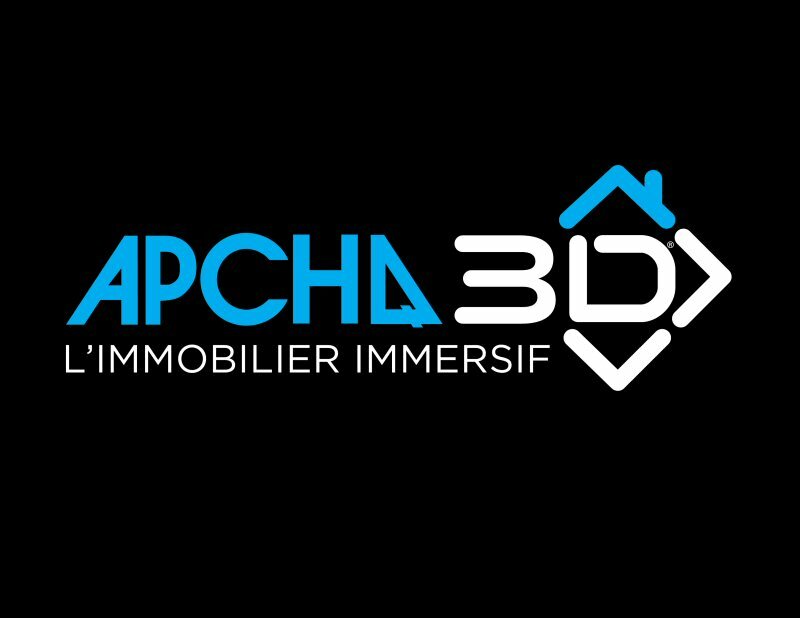 In light of the success of immersive tours technology with our members, Urbanimmersive proved to be the optimal choice," said Jean-Paul Fillion, Senior Director Department of Marketing and Business Development of APCHQ. This first major website to standardize all the visual content of its customers with an immersive web technology makes this agreement with APCHQ important from the commercial point of view for UI. Over a period of five years, the agreement provides a payment to UI of $230,000 for the exclusive right granted and the establishment of the new APCHQ portal well as monthly royalties payable to UI, based on use of APCHQ's new portal by its members. It was also agreed that APCHQ may resell to its members several products and services of UI, including visual content production services for the design of future projects immersive tours, management and performance utilities. APCHQ members will also have access to the online marketplace to order existing immersive residential tours directly from UI at market price. "This agreement with the largest construction association in Canada indicates that the housing market is turning to 3D immersion for web marketing and confirms our leading position. APCHQ is at the forefront of this change," said Ghislain Lemire, President and CEO of UI. "It is too early to estimate royalty revenues and revenues related to immersive tours production in 3D images but we anticipate that this license will have a positive impact on our revenue, our growth and our visibility amongst other organizations in the market." The first payment of $180,000 by the APCHQ is conditional to UI obtaining a financing of a minimum of $500,000, including bank financing, debt and/or equity issuance. "We want to make sure that with this financing, licensing revenues, royalties and sales of products and services, UI will be able to support us throughout the duration of the license," said Jean-Paul Fillion, Senior Director Department of Marketing and Business Development of APCHQ. Founded in 1961, APCHQ is a private, non-profit, voluntary membership, which deals with more than 17,000 companies gathered in 15 regional associations. It occupies a prominent place in the renovation and construction industry. In 1976 it established a private warranty program on newly constructed residential buildings, which largely inspired the government to set standards in 1999. Proactive, it created in 1986 a guarantee plan covering work renovation. It also created the banner Réno-Maître in 2002. The Association and its members now perform most of residential construction and renovation work in Québec, with 80% being under warranty. Since 1997, the APCHQ has also been the largest manager of prevention mutuals in the provincial construction industry, with about 4400 companies. As the only management-side labour relations bargaining agent in the residential sector, it defends the interests of some 14,500 employers and 57,000 workers. For more information, visit www.apchq.com.